The era of blockchain technologies has brought up an exciting topic about decentralization, which basically means the transfer of authority. In this article, we want to elaborate on the freedom of action for crypto enthusiasts who have the will to create an independent crypto fund. 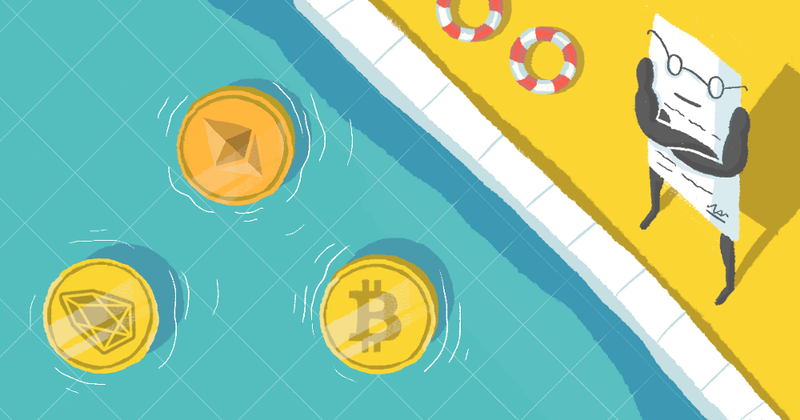 Cryptocurrency funds have a large range of numbers of how you can profit from your investment. Well, we are done with the first part which was a necessary overview to keep going with the subject of crypto investments. The next step is the MyWish Smart Contract Platform which created a Smart Contract named Investment Pool. This feature allows any crypto enthusiast to create their personal fund to raise money for any blockchain related project, and investors benefit in turn. Smart Investing with Smart Contracts is a new trend. Small investors don’t have many risks. Their money is held by an Investment Pool Smart Contract before the final transaction to a blockchain project they want to support. The final transaction happens when a Pool has raised an amount of money sufficient to participate in a crowdsale program. Thus, investors don’t have to worry about a middleman stealing their assets and disappearing the next day. Investment Pool managers get a real chance to directly communicate with ICO and any other blockchain based projects. This is how a trustworthy reputation is gained within the crypto community. And most importantly, Investment Pools managers create their independent decentralized crypto fund. They can encourage people to believe in the idea they pursue. ICO and active Blockchain projects usually reward people who believe in the product they promote. Investment Pool managers get rewarded for being crypto active and supporting the projects with the help of their independent Crypto Fund. The Investment Pool Smart Contract will attract more people to join in the fundraising process because it secures their assets no matter what.